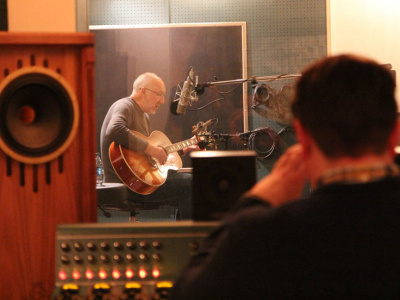 Pete records new acoustic songs in a studio near Detroit! 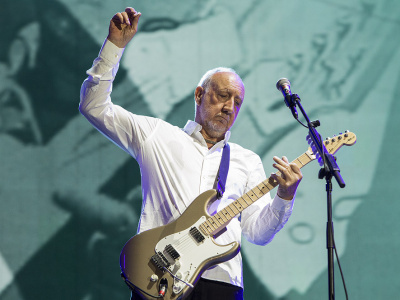 New Pete Townshend Limited Edition Stratocaster! 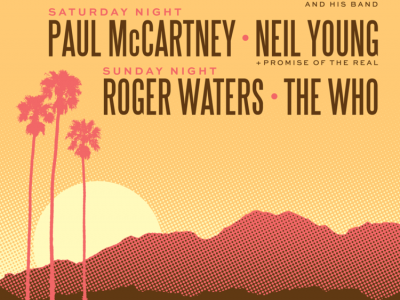 Desert Trip Festival a huge success! 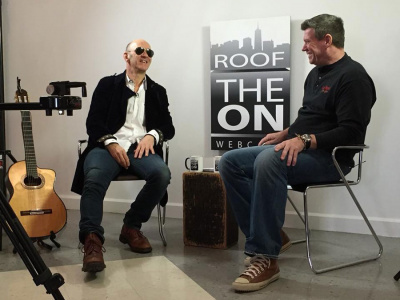 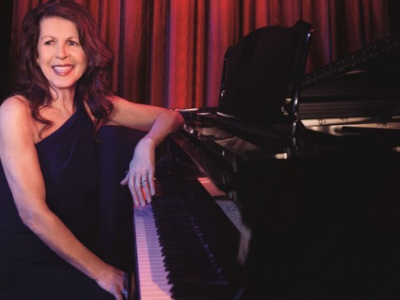 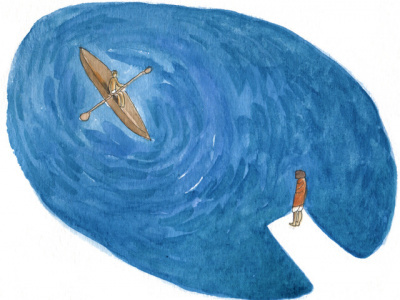 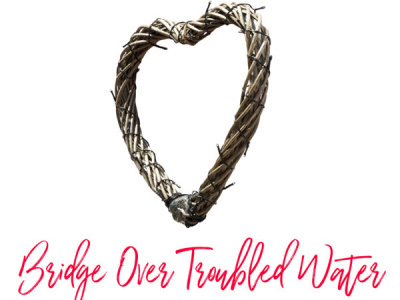 Exclusive new interview with Tim Gorman! 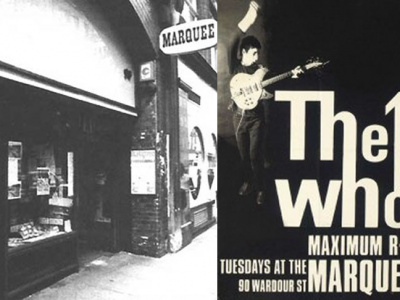 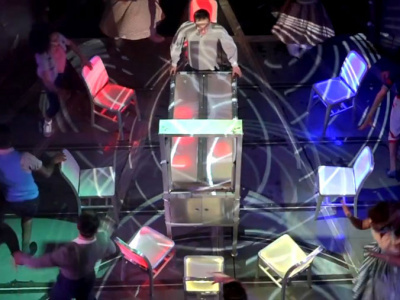 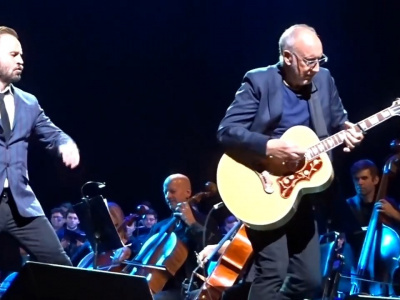 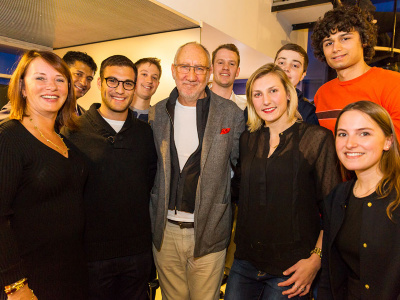 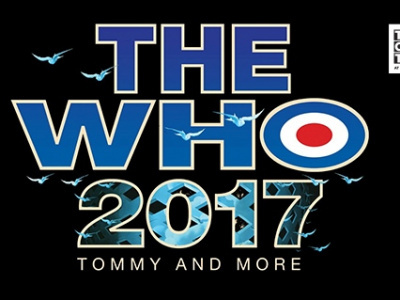 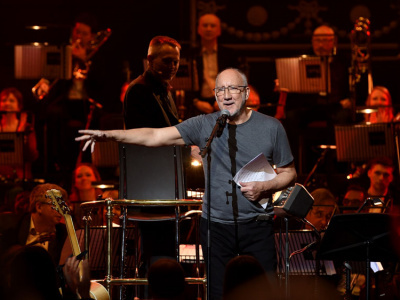 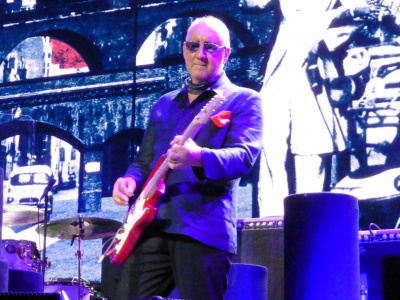 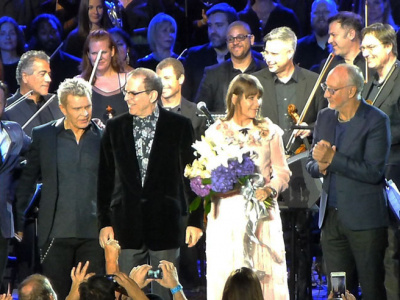 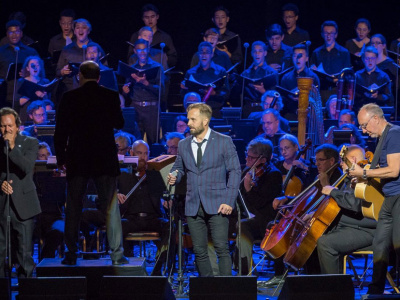 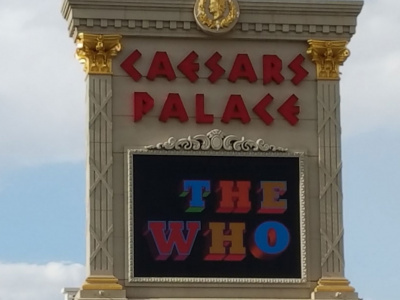 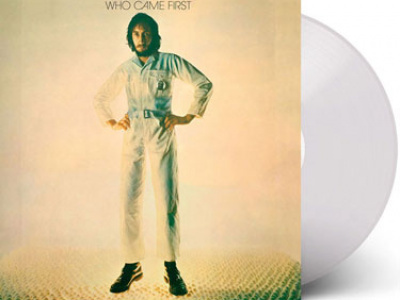 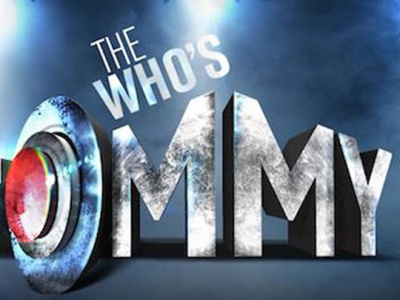 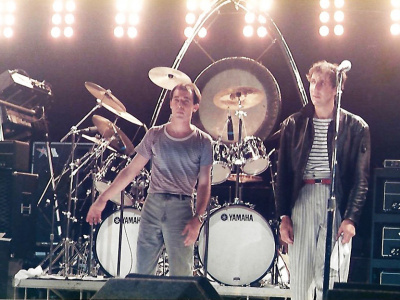 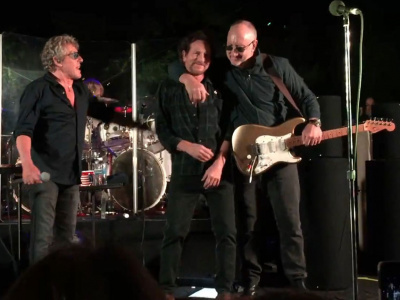 The Who UK Tommy plus hits mini-tour a big success! 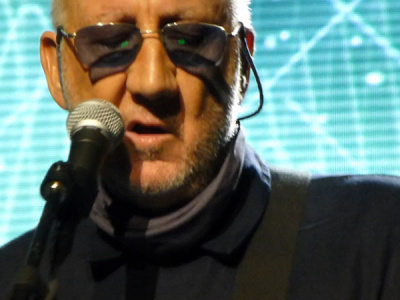 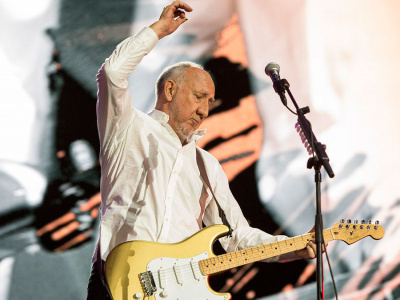 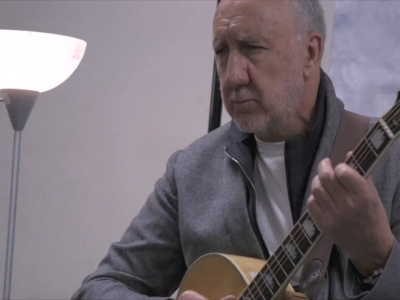 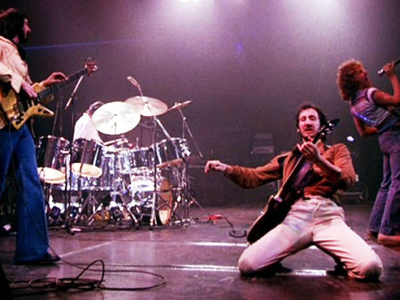 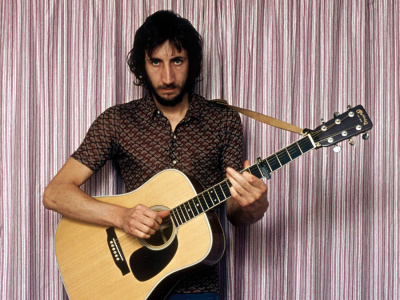 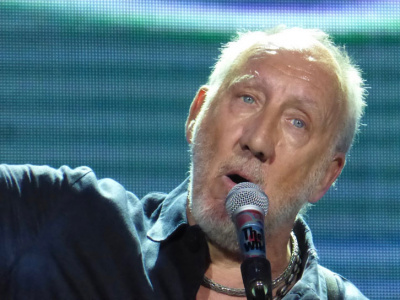 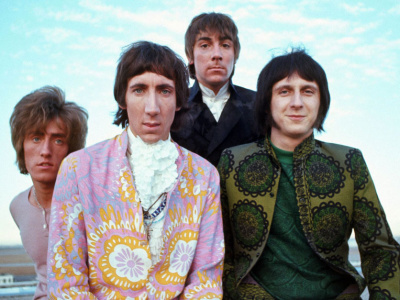 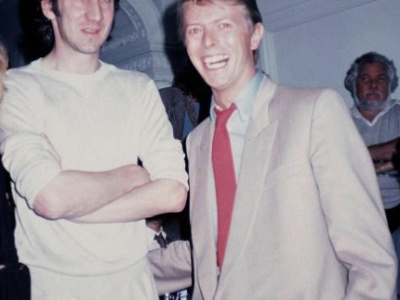 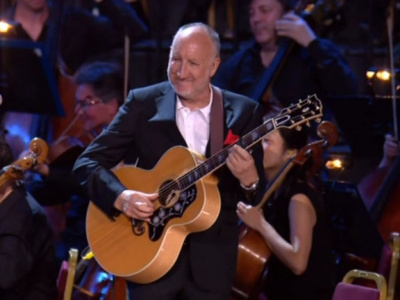 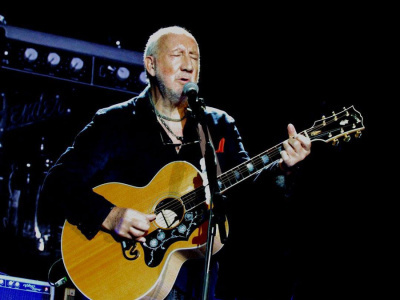 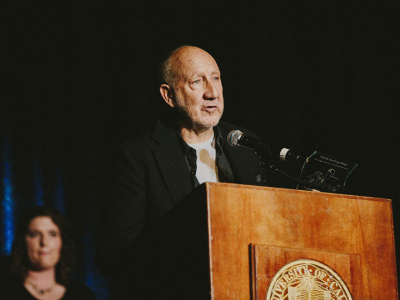 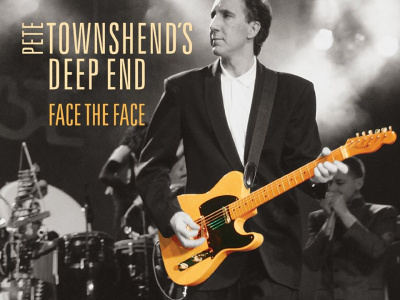 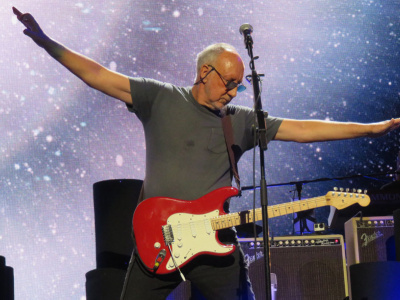 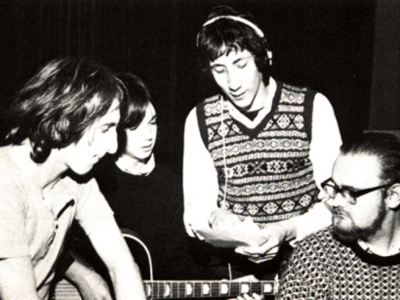 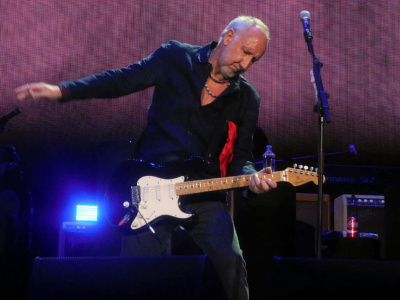 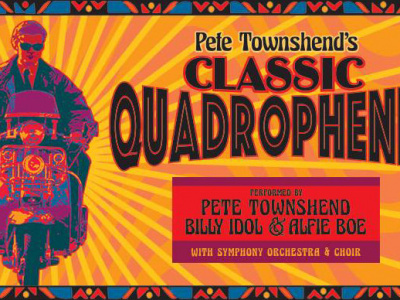 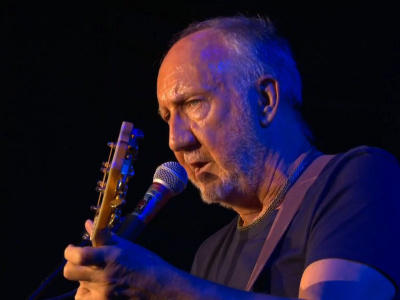 Wishing Pete Townshend a happy birthday! 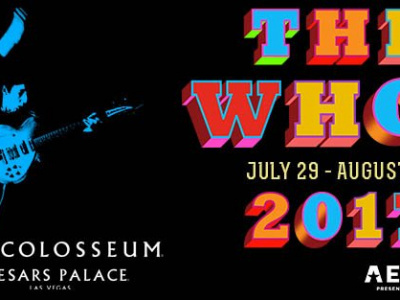 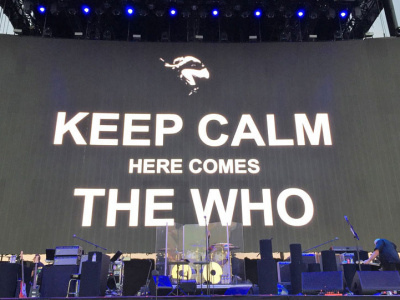 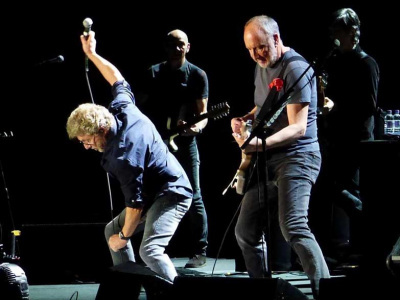 The Who kicks off summer tour in Québec! 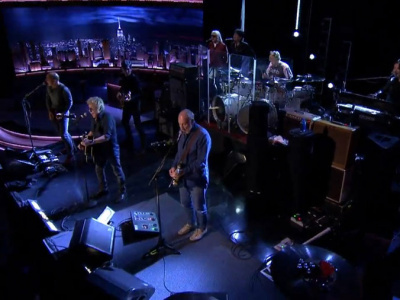 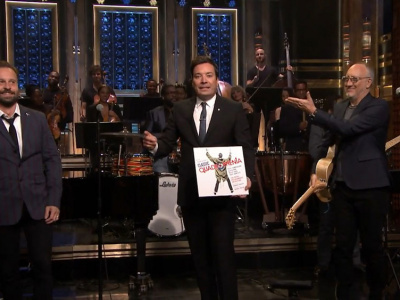 The Who perform 2 songs on the Tonight Show! 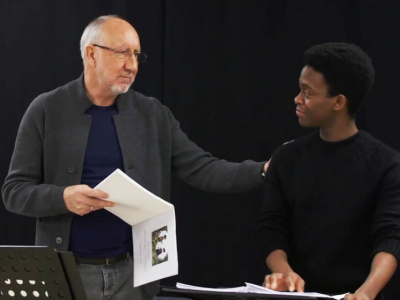 Pete to perform in brand new production The Seeker in 2018! 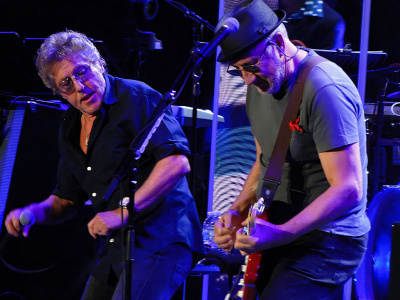 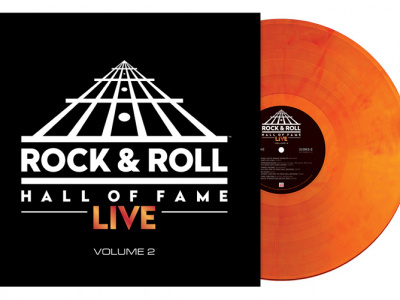 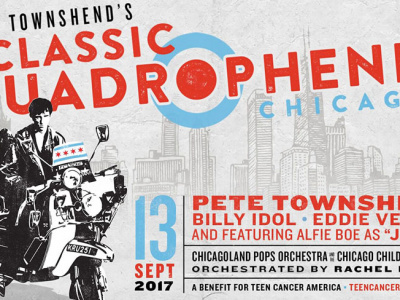 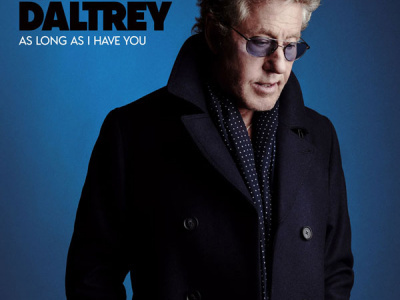 Pete plays guitar on new Roger Daltrey album! 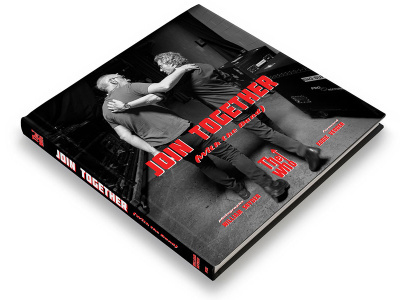 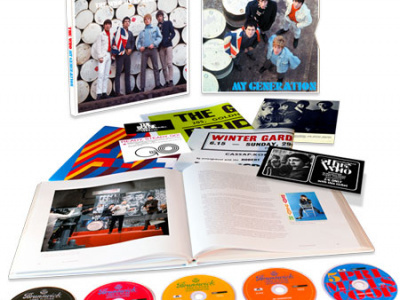 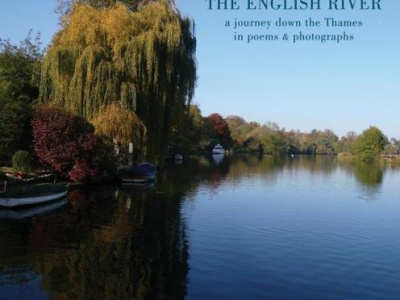 New William Snyder photo book about The Who!